This is an establishment where training is conducted for some of the ground duties of the organization. Training is conducted across multiple disciplines to address a wide rang of trainees. The following training courses are undertaken by the Ground Training Wing. - Officer Cadets degree programme academic module. - Administration of the Air force Band, China bay. Training is usually conducted through class room lectures as well as outdoor practical field engagements. The wing was established in China bay in 1993 as the Combat Training School. 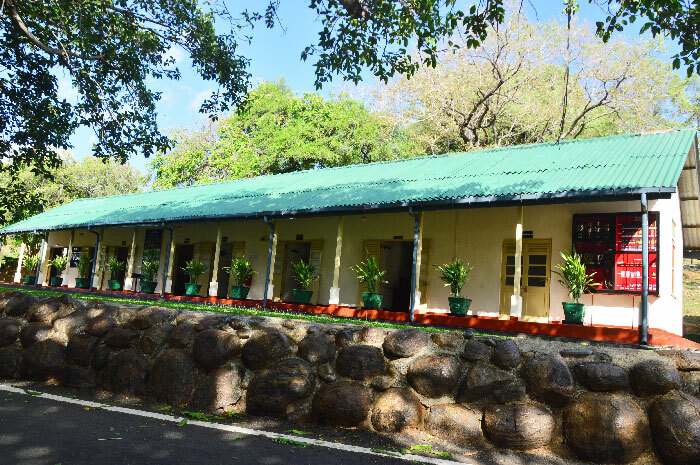 This was to initially meet the growing demand for basic training as the only sole training establishment at Diyatalawa could not cater for the rising demand. 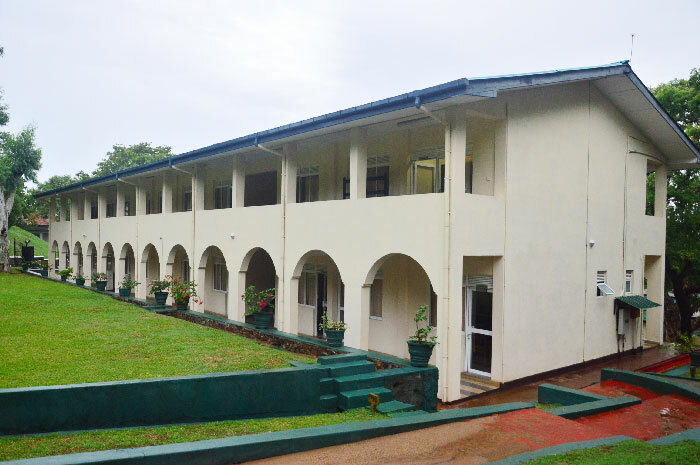 Soon, the school accustomed itself of conduct a multitude of training tasks diversifying its role. 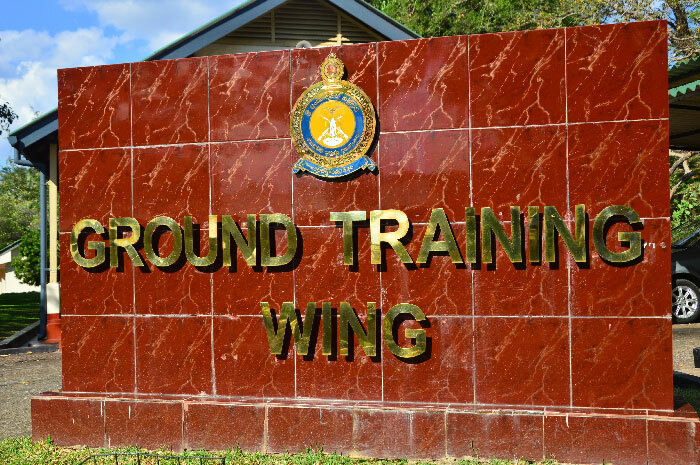 In 2011, the CTS was retitled as Ground Training wing to reflect its true role and scope. Copyright @ 2016 - Sri Lanka Air Force Information Technology Unit. All rights reserved.